Our dedicated team of dental professionals is committed to making you proud of your smile. Our focus is on providing preventive and comprehensive care in a friendly and personal setting. We look forward to building lasting relationships with you, your family and friends! Dr. Jenny Nguyen was born and raised in Iowa. She studied biochemistry at the University of Iowa where she also researched gene therapy for cystic fibrosis. After receiving her bachelor’s degree, she moved to Ecuador to teach English to children in an underserved rural community and learned Spanish in return. Thereafter, Dr. Nguyen studied at the University of Minnesota School of Dentistry and earned her Doctor of Dental Surgery. 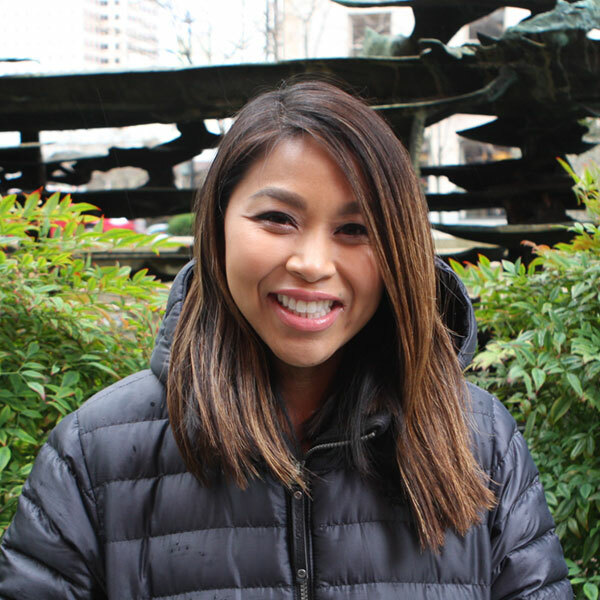 After practicing dentistry in Minneapolis for a number of years, she and her husband moved to Seattle to enjoy the outdoor activities of the Pacific Northwest. I chose to go into dentistry because of my love of the health sciences and dentistry’s unique blend of science and artistry. Dr. Nguyen has extensive experience caring for people of all ages and backgrounds having worked in private practice, non-profit organizations, pediatric clinics and nursing homes. She has treated patients ranging from days old babies to nursing home residents to patients with special needs. Dr. Nguyen is committed to providing the highest quality dentistry while creating a comfortable and caring environment for her patients and for her team of dedicated dental professionals. Dr. Nguyen has extensive additional training in all aspects of dentistry including cosmetic dentistry, oral surgery, root canal therapy, implant dentistry and Invisalign. 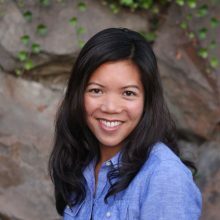 Dr. Nguyen enjoys volunteering in the community and has provided dental care through the Union Gospel Mission, the Seattle/King County Clinic and internationally in the Copper Canyon in Mexico and to Haitian refugees in the Dominican Republic. She enjoys backpacking, skiing, traveling, woodworking and playing guitar and piano. She loves spending time with her husband, daughter, son, family and friends. Dr. Asmeret was born and raised in Minneapolis, Minnesota. She studied chemistry prior to earning her Doctor of Dental Surgery at the University of Minnesota. Then she completed a one-year residency program in Minneapolis which provided additional experience in dental emergency trauma and treating patients with complex medical histories. After practicing dentistry in Minnesota for more than 3 years, Dr. Asmeret moved to Seattle to enjoy the beautiful outdoors and get away from cold Minnesota winters. I am dedicated to providing high-quality dentistry and involving patients in their dental care for a positive dental experience. Dr. Asmeret has a passion for dentistry and enjoys treating patients from diverse backgrounds. Her philosophy is conservative, evidence-based and patient-centered dentistry with a focus on prevention. She is committed to continue her desire to learn and expand her training by attending lectures on current advances in dentistry. Dr. Asmeret enjoys volunteering her dental services for the underserved. She has provided mobile dental care to the homeless with Medical Teams International and provided dental care to orphaned children in Uganda. Dr. Asmeret is committed to pursuing more volunteer opportunities in the future. When not exploring the Pacific Northwest, Dr. Asmeret enjoys hiking, traveling, cooking and exploring Seattle. Dr. Elizabeth Criswell grew up in Albuquerque, New Mexico, and moved to Seattle for undergraduate studies at the University of Washington. She studied biology and Spanish at the University of Washington and developed a true fondness for the Pacific Northwest. After college, she moved to San Francisco and then onward to dental school at the University of Colorado School of Dental Medicine. She has since returned to her adopted home of Seattle to practice dentistry closer to friends and family. While she loves to celebrate her New Mexican heritage, Seattle is home and she is here to stay. Dr. Criswell loves to treat patients of all ages and has extensive training in all aspects of dentistry. From fillings and crowns, to root canals and extractions, Dr. Criswell enjoys working with her patients to develop personalized treatment plans. She is committed to providing the highest standard of care and loves to continue her training through lectures and workshops on the latest technology and dental research. She is also a proud parent of a beautiful baby girl and loves spending time with family and friends. She and her husband have a real fondness for travel, both near and far, and are always dreaming about their next great trip. She enjoys cooking and taking long walks with her two amazing pups. 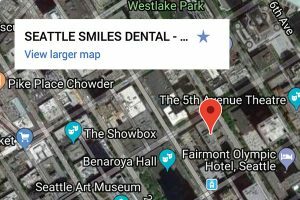 Dr. Criswell leaves Seattle Smiles Dental in 2019 to pursue her own dental practice. We wish her all the best and will surely miss her! Brittany was born and raised in Seattle just minutes from downtown where she grew up playing soccer and enjoying the beautiful Pacific Northwest. After obtaining her Associate of Arts with an emphasis in business she felt cubicle life wasn’t for her and went to school for dental assisting where she could work hands-on with people daily. Several years of working chairside with patients gave her the experience and knowledge to also work at the front office efficiently. Her favorite part of dentistry is patient education and helping patients understand their oral health. Outside of work, when she’s not nose deep in a book, you can find Brittany driving to all parts of Washington to hike, shop, play and explore with her wife and pet Jayda. 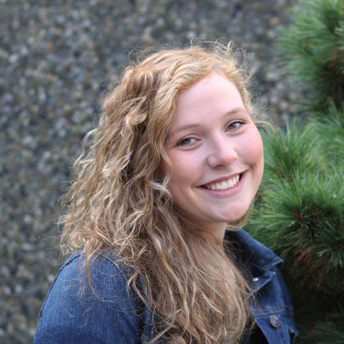 Alison graduated from Wenatchee Valley College with an Associate of Arts and Sciences Degree at age 17 and then continued on to earn a Bachelor’s Degree in Dental Hygiene at Eastern Washington University. She relocated to Seattle in 2010 after practicing dental hygiene in Coeur d’Alene, Idaho. I love creating an environment where anyone can truly feel at ease in the dental chair. 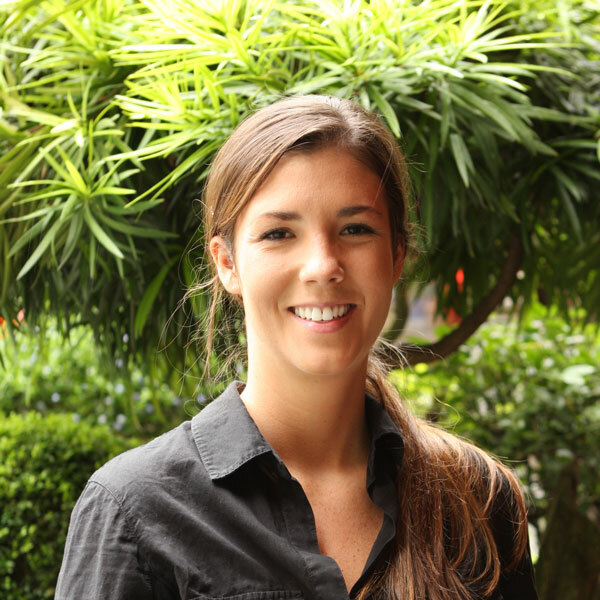 Outside of the office, Alison enjoys hiking, visiting Pike Place Market, painting, biking, running, kayaking and taking long walks around Seattle. As a child, I liked the smell of dental offices. As an adult, she enjoys the variety that dentistry has to offer, the fun working environment, meeting new people and helping people maintain and improve their oral health. Josie also enjoys the outdoors, going on hikes with friends, golfing and barbequing in the summer. 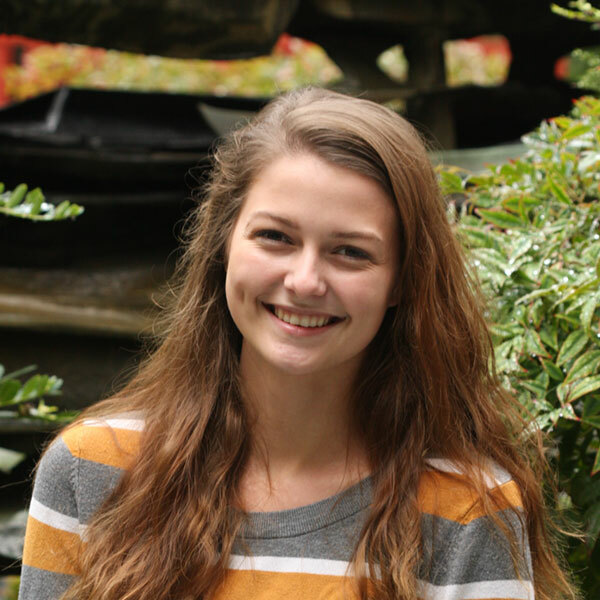 Anna was born and raised in Seattle and graduated from Seattle Preparatory School in the Capitol Hill neighborhood. 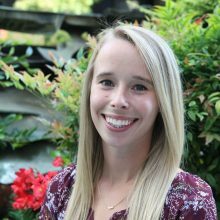 Anna received her Bachelor of Science degree in Dental Hygiene in 2009 from Eastern Washington University with Alison Balcom, one of our other great hygienists. She also has a Bachelor of Arts from the University of Washington. Anna has a passion for dentistry and continues to enhance her skills by attending continuing education courses. I look forward to meeting you and making a difference in your life through improving your oral health. When not working, you can find Anna cheering on her Seattle teams. Go Hawks, Dawgs and M’s! Cheyenné is originally from Oregon and moved to the Seattle area as a child. After high school she graduated from Pima Medical Institute’s dental assisting program. In Cheyenné’s free time she enjoys spending time with her family, watching movies, painting and knitting. Rim moved to Seattle as a baby with her family from Tunisia and has called Seattle home ever since. During her senior year at Roosevelt High School, she had an opportunity to take part in the Bright Future Program in which she earned a certificate of completion in a vocational program of her choice while simultaneously earning her high school diploma. She decided to try dental assisting, and it quickly became clear that she had made the right choice. 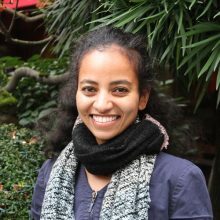 She discovered that she loved dentistry and decided to further her education in dental hygiene as she wanted to be able to provide care in a different capacity to her patients. She earned her Associate of Science Degree in dental hygiene from Seattle Central College. Rim’s training as a dental hygienist has granted her the privilege of working with a wide variety of people including medically and culturally diverse populations. What I love about being a hygienist is meeting new people, building lasting relationships and creating pleasant experiences all while providing the best in preventive dental care. I love hearing from my patients that a homecare tip or technique I shared with them has made a difference that they can see or feel. Outside of work, Rim loves to hike and walk. She enjoys Seattle summers and is frequently found walking around Green Lake or soaking up the sun at Golden Gardens. Much of her free time is spent with her two little nieces who love to explore with her. If she’s not watching every Seahawks game from home, she is cheering them on from the stadium!